Welcome to your one-stop place on the interwebs for all things and goings-on related to guitarist Jamie Kime. Feel free to peruse about for the latest news, music, noteworthy gigs, lesson info, and other important things. Come on in! Now, this is the part where we pretend all of these profound things about how cool I am are being written by some sort of official biographer. However, we can end that charade right here because it’s actually me, talking about myself and how cool I am, to you. Some background: I’m a Los Angeles-based guitarist who’s been chasing the dream of living the dream for way too many years. I’ve done a lot of touring, some assorted sessions, played more gigs than I can count, and stood on some of the most hallowed and legendary stages around the globe. Some standout moments include gigs w/ The Boneshakers (feat. Texas blues/soul legend Malford Milligan), Jewel, the original lineup of a Zappa Plays Zappa - with whom I collected a Grammy Award in 2009, the Los Angeles Philharmonic for the World Premiere of Frank Zappa’s 200 Motels Orchestral Suites in 2013, and rock legend Dr. John. 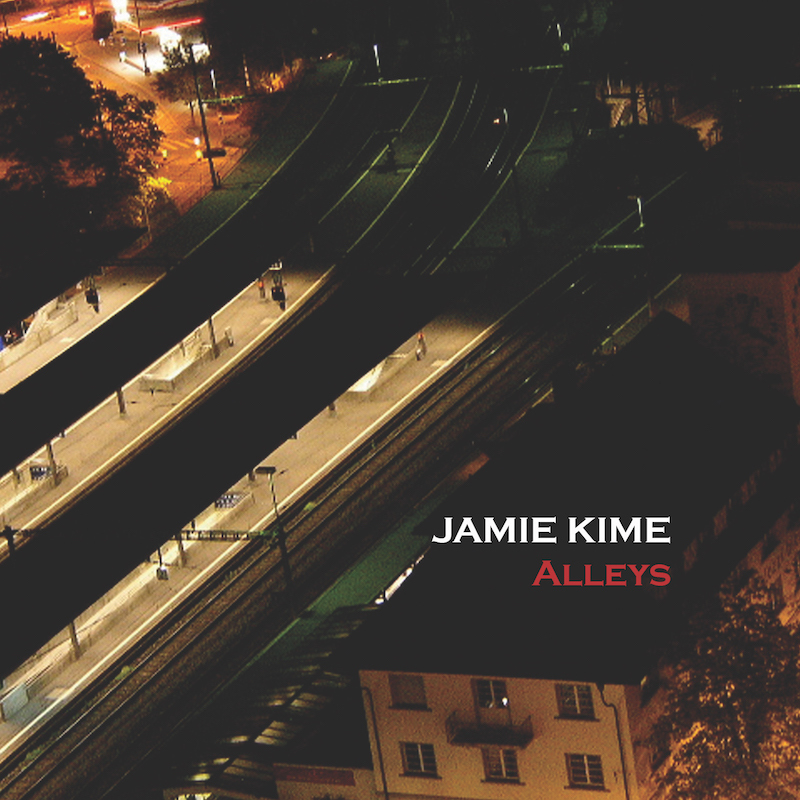 Additionally, my debut solo album, Alleys, was released in late 2014. 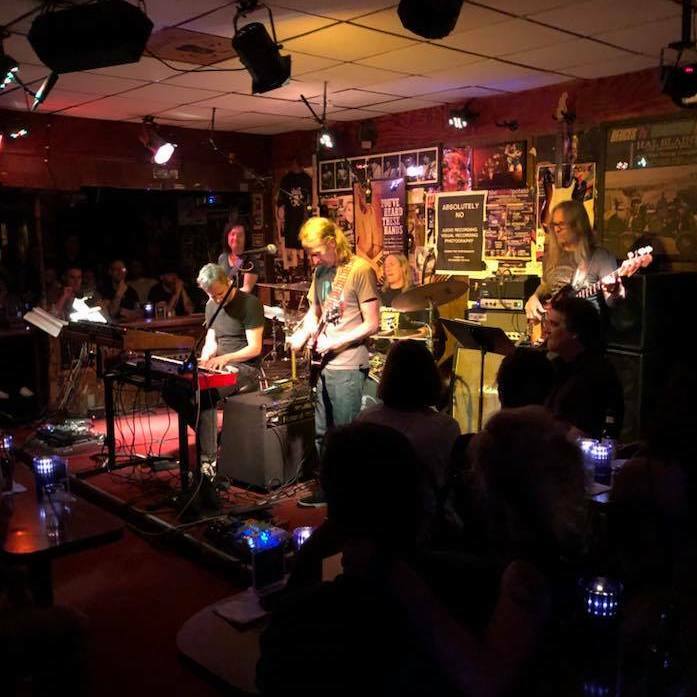 Currently, you can catch my residency with The Jamie Kime Group on the first Monday of every month at the world famous Baked Potato in Studio City, CA. Previously at “The Spud”, I played in the house band and co-led the weekly Monday Night Jamz there for 13 years. I also do some teaching, both privately, and as part of the faculty at the Musician’s Institute in Hollywood, Ca. For more info on lessons, hit me up below. Recordings, shows, credits and video. Alleys: My debut solo album, was released in 2014. 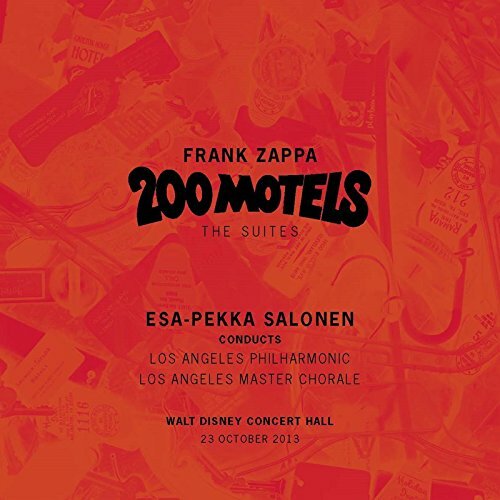 It was produced by Mike Keneally and features fellow Zappa Plays Zappa alums. It is available on CD Baby. 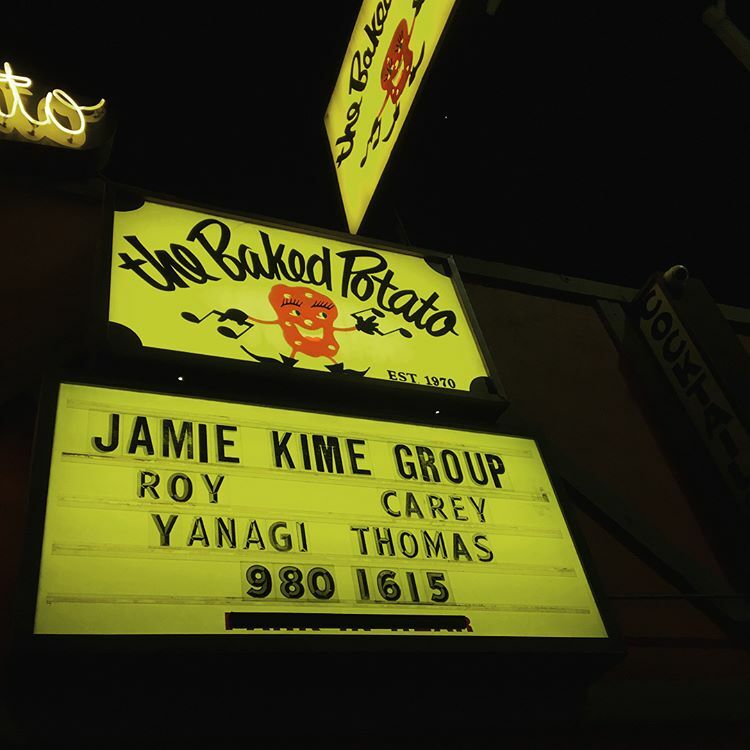 Jamie Kime Group: Plays at the world famous Baked Potato the first Monday of every month. This group evolved out of the Monday Night Jamz which maintained a weekly residency for 13 years, and features many of the same world-class musicians. Snider California head w/ 2x12 cab. In addition to being on the faculty of The Musician’s Institute, I teach a limited number of private students, both in person, or via Skype if you’re not in the L.A. area. Contact me for more information, or to get on the schedule. Need some guitar(s) on your song or album? I’ll play on your stuff! From live tracking at your studio, to overdubs remotely from mine that can be sent via Dropbox or Hightail – whichever works best for you. For more details and speciﬁcs on rates, etc., drop me an email. © Jamie Kime All rights reserved.